For our latest contest, featuring your best grilled meats, we've partnered with Lone Mountain Wagyu to offer a set of summer barbecue meats to the winner! This contest is a week longer than usual! Community Picks and Finalists will be announced on July 9. 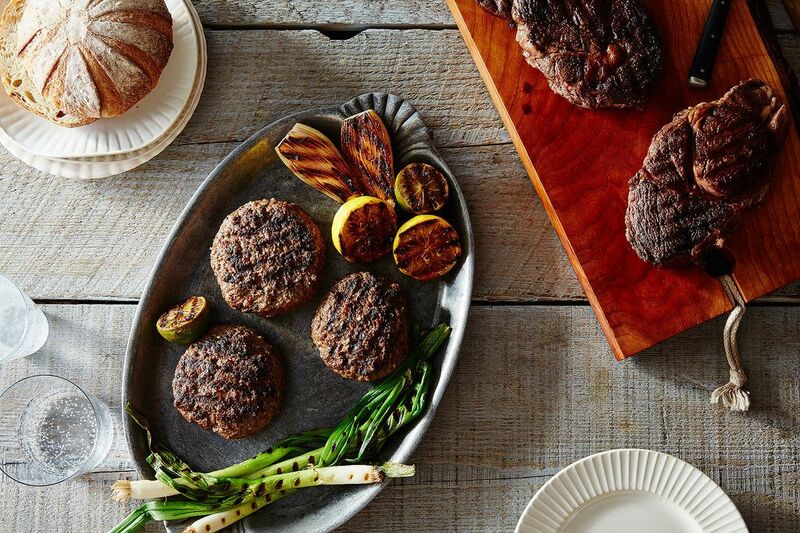 When it's too hot to turn on the oven, we grab our tongs and head out to the grill for smoky burgers and steaks. Ready your charcoal briquets: For this contest, we want to see your best renditions of grilled meats, from hot-and-sweet chicken and yakitori to sticky ribs and charred squid. One lucky grill master will win a Gourmet Grilling Summer Set, thanks to our friends at Lone Mountain Wagyu. For a chance to win, head to the contest page to enter your recipe.